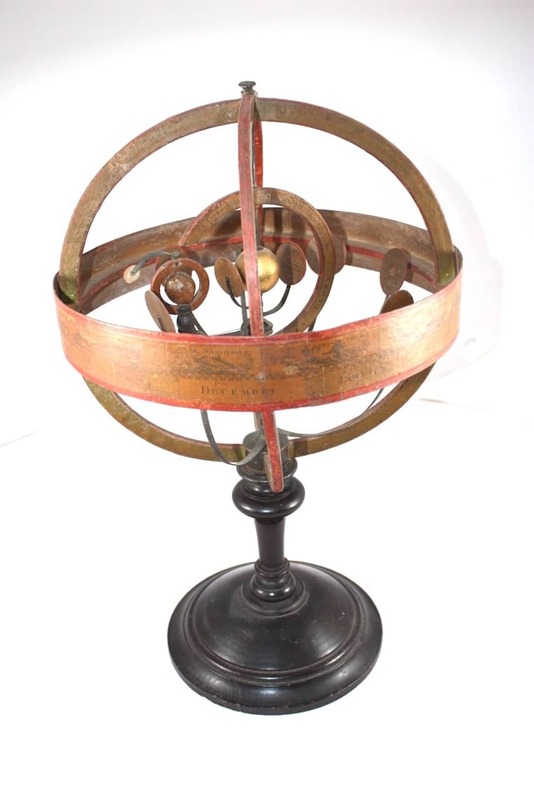 We are specialists with large experience in scientific and nautical instruments from the seventeenth to nineteenth century. 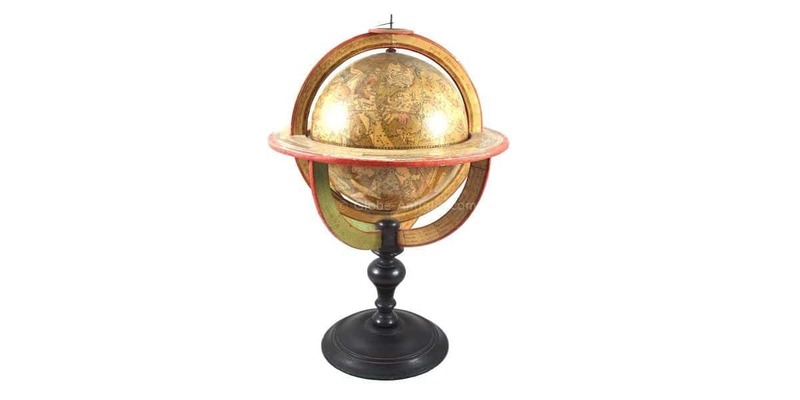 Here you will find a great variety of fine antique pieces as terrestrial and celestial globes, armillary spheres, hourglasses, sundials, microscopes, telescopes and more. In other words, this is the perfect place to find antique instruments with high value because of their age and quality. 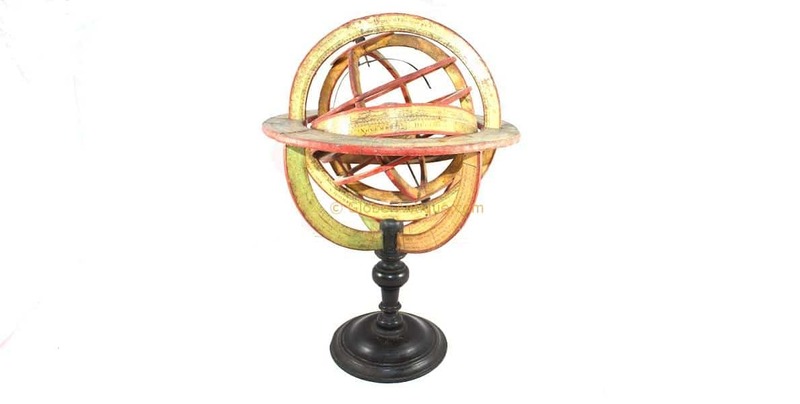 We also have all kinds of scientific instruments: microscopes, globes and different types of scientific instruments. 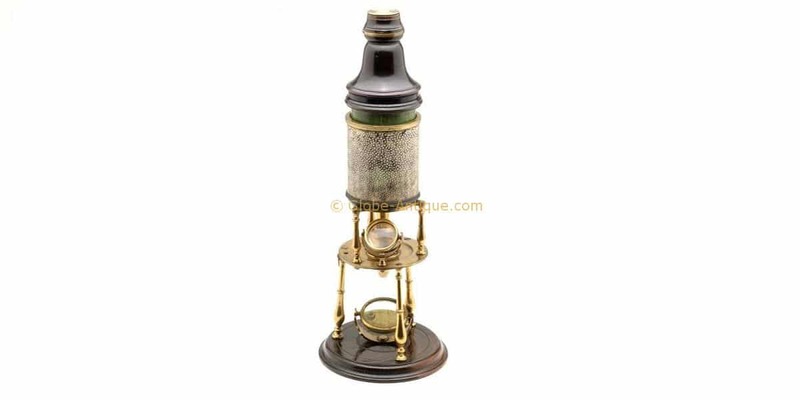 This site is just a part of our antique scientific instruments for sale. If you are looking for any special scientific instruments, please contact us. 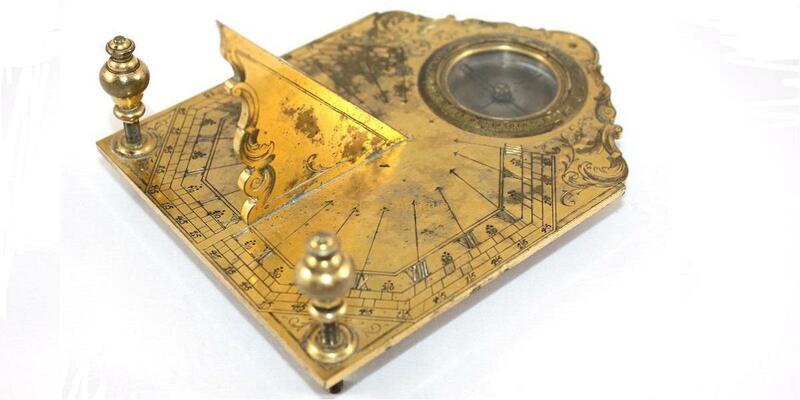 For more than 37 years we have supplied various private collections of instruments and international museums. 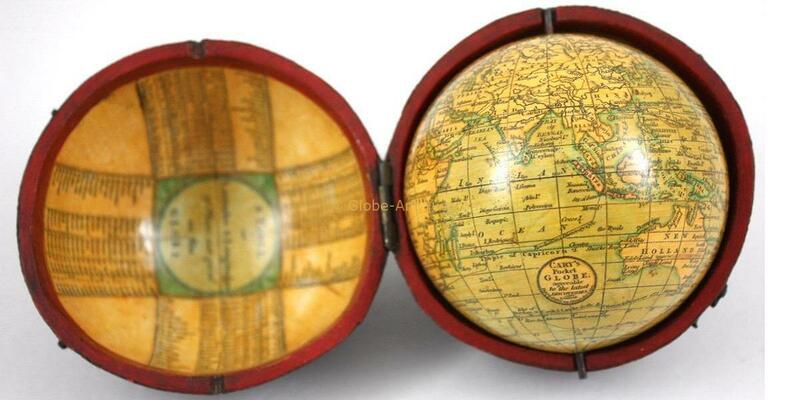 I consent to Antique scientific and nautical instruments collecting my details through this form.